Cozy 2 bedroom house, close to Pajuçara beach and natural pool. With approximately 90 meters of area, with two bedrooms being a suite. Great for family outing, student group or work. Close to the craft centers, convention center, restaurants, bars, pharmacies and banks. All furnished, equipped kitchen, rooms with air, wi-fi and Smart TV 40. Balcony with hammock, all in ceramics, wc with electric showers. We offer bed and bath linens. Quiet neighborhood, without the noise of bars and with little movement of cars. 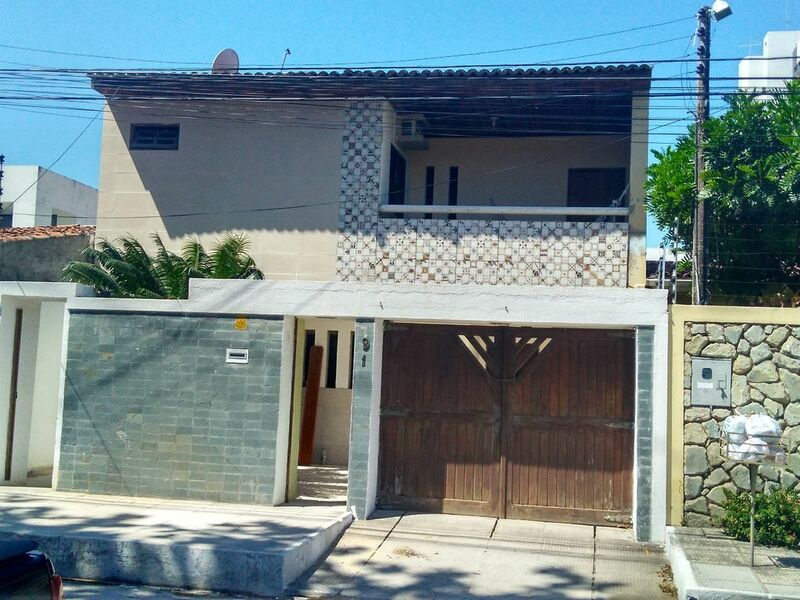 The neighborhood is located near the prias of Pajuçara and Ponta Verde, surrounded by restaurants, bars, easy access and very quiet. A few minutes from the main shopping malls, gastronomic centers, the natural swimming pool and the convention center handicraft center and only 30 minutes from the airport. The edge of incomparable beauty, great for walking and to eat a good tapioca and drink coconut water.